The Secrets of making Spanish cuisine that is simple and gorgeous can be discovered on this exquisite site. In this blog the readers can learn in which manner dishes are prepared. From tasty tapas, through to unforgettable tortillas and ending with sophisticated courses. Recipes originating from all over Spain can be found here, covering a wide variety of all possible dishes. This website was conceived as a form of a blog, where aside from articles, comments also appear and the readers can rank them. 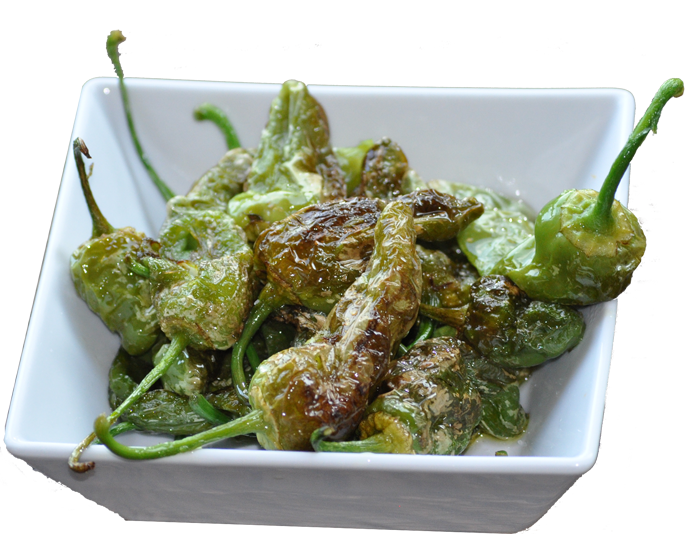 Pimientos de Padron is the most delicious and simplest tapas from Galicia. Spanish tortilla, which is not a classic omelette, is made with scrambled eggs, potatoes and onions. The manner in which it is cooked is always vague and only known to the native Spanish. The most valuable restaurants and bars dispensing Spanish courses are graded. Every social media user, who has visited the restaurant recently, can make a contribution.